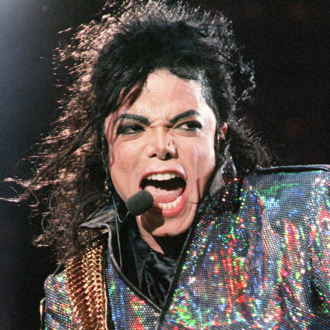 Not to be outdone by The Jacksons: An American Dream, that one Lifetime movie, or Joseph Fiennes, Michael Jackson’s life story is headed to Broadway as a musical. His estate and Columbia Live Stage have announced the project will arrive in 2020, though it’s not yet attached to a theater. Lynn Nottage (Sweat) will write the book, while Christopher Wheeldon (An American in Paris) will direct and choreograph. Since the musical is authorized, its score will be permitted to use Jackson’s oeuvre. But, also, since it’s authorized, maybe expect the abridged version of Jackson’s life. His estate has previously allowed two Cirque du Soleil shows inspired by Jackson, but not yet a proper biopic. The Jackson project will join a boom in the jukebox musical — you’ve also got Tina Turner, Cher, and Donna Summer musicals to look forward to — because, suddenly, the Rock and Roll Hall of Fame has taken up residence on Broadway. It’s too early for any MJ casting news, but his hologram certainly gets our vote.